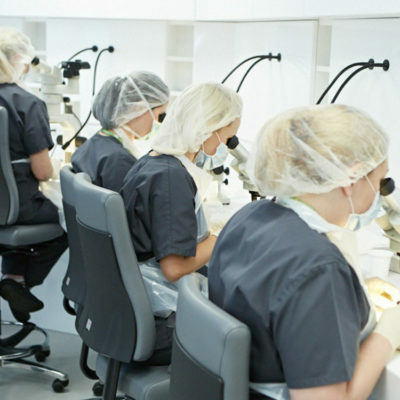 All of these options are constantly being refined to enhance their effectiveness – and we, at The Farjo Hair Institute, are at the forefront of developing pioneering ways of countering hair loss. 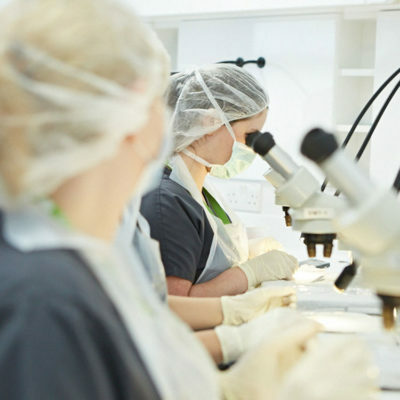 Here we’ve listed the treatment options we offer, giving you information about what the treatment involves, right down, in a lot of cases, to a step-by-step guide to what actually happens when you come into the clinic. Before that happens, though, we would advise that you arrange a confidential consultation with one of our team of experts to make sure that you receive the best treatment – not just for your condition, but for you as an individual. As the name suggests, these medical procedures are conducted in our sterile operating rooms and conducted by an experienced team led by one of our highly qualified and experienced hair transplant surgeons. 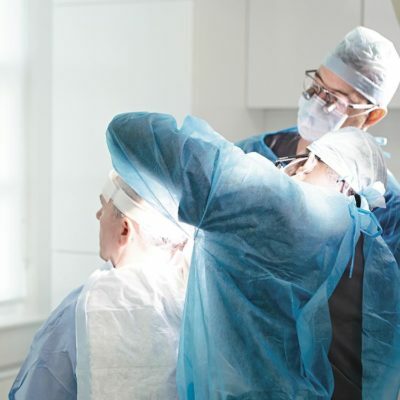 While the techniques we use – FUE, ARTAS, Strip FUT vary greatly in the particulars involved in the procedures, they all essentially involve the transfer of healthy hair roots from the permanent area of the scalp to areas suffering hair loss. At The Farjo Hair Institute, we recommend and supply a range of market-leading medications that stimulate hair growth. 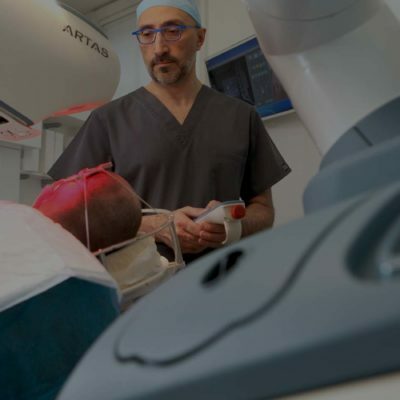 Lasers can be used for the treatment of male and female pattern hair loss, and work by delivering low level laser light directly to target tissue. This light is absorbed by cells in the scalp and provides a boost of energy to protein production, triggering hair growth.